8 AM to 10 PM daily. We are at the far end (NW) of the town facing the main road, Rt. 33 or North Talbot Street. Turn left at Dodson Ave. and park in the rear lot. Historic 1883 Victorian B&B. 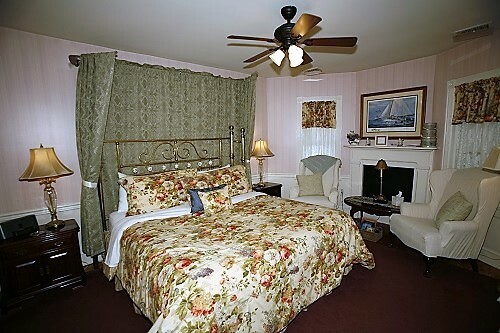 Queen and King brass beds, full breakfast, gracious hospitality and fair prices. Afternoon tea and light refreshments. Walk to shops, Maritime Museum and restaurants; off-street parking. Mobil Travel Guide recommended Inn. 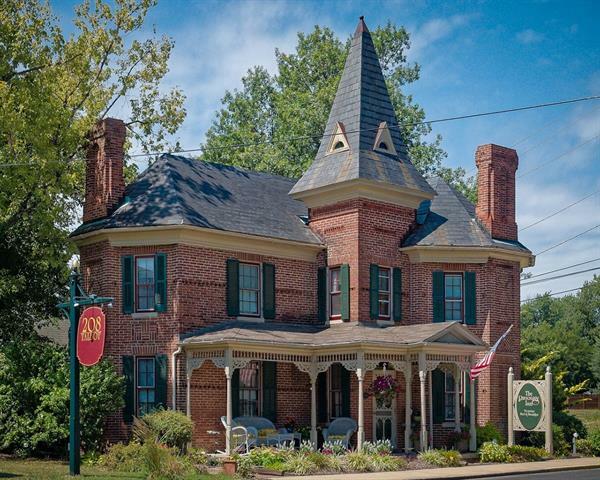 We are one of Trip Advisor's top rated Inns in the St. Michaels National Historic District! Specials throughout the year! 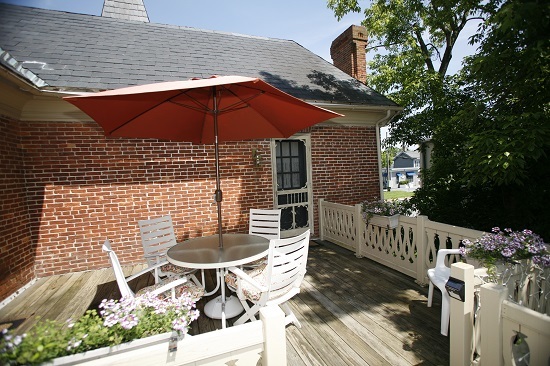 Please call us or go to our web site www.Parsonage-Inn.com for more information, photos, and to check room availability or make reservations online! Our cofee service with freshly baked muffins or pastry starts around 8 AM in the morning with a full hot breakfast served in our dining room around 9 AM or at either 8:30 AM or 9:30 AM for two seatings when we have more than 5 rooms occupied . . just check with the innkeeper. If you have any dietary restrictions . . please let us know in advance . . you can place a note in the comment field when booking online. In the afternoons starting around 4 PM, we put out cookies or cake with tea service in the parlor . . in the hotter months, we also put out lemonade or iced tea. We can assist you with information and advice on the restaurants, shops and attractions in this area. We have discounted tickets for the maritime museum. In the summer, our guests have pool access at our sister inn (GBH) just 1/2 mile away.